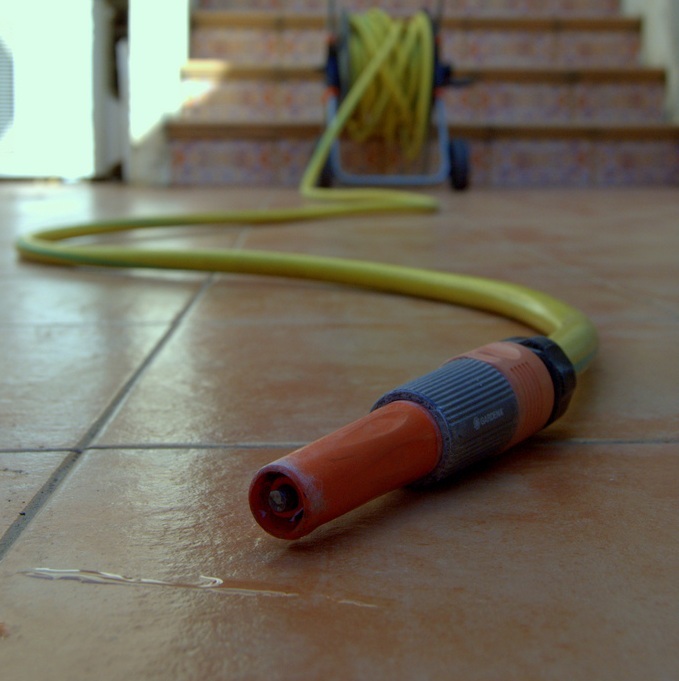 Home » Hosepipe Ban News » Why a Hosepipe Ban? 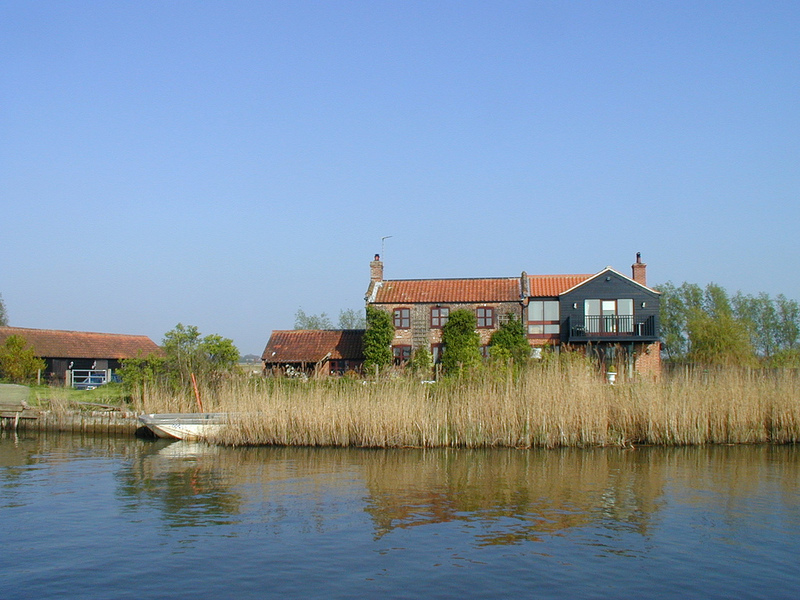 Hosepipe bans are put in place by water companies after seeking permission to do so from the Environment Agency. This usually takes place after a drought order has been applied for. In order to receive such permissions, the water company first has to demonstrate that the region they cover has a serious shortage of water supplies. It should be noted that every water company in the country must apply for these restrictions individually. There is no such thing as a hosepipe ban that is imposed by the government that covers the whole country. 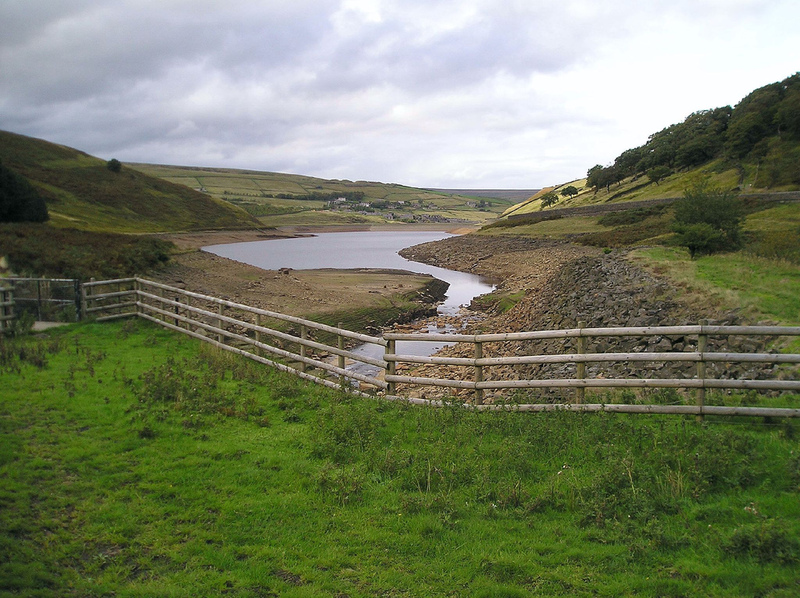 There are two main reasons water companies impose a hosepipe ban; to save water and to highlight the severity of the issue through the publicity gained. There’s no doubt that imposing a hosepipe ban saves water. 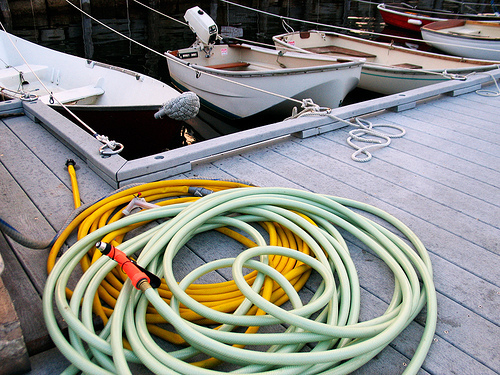 The humble hosepipe has been the flag bearer of water restrictions for decades. Although the hosepipe is singled out in headlines, a hosepipe ban actually covers other water use too. 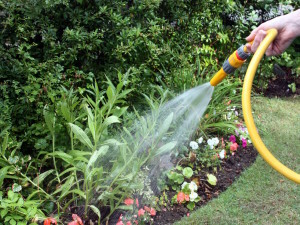 But one major thing water companies do not want happening is for people to be leaving hosepipes on all day, watering gardens by way of a sprinkler system. 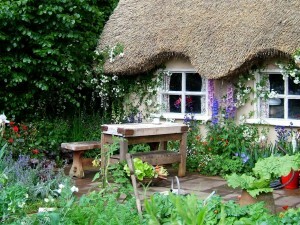 Of course in times of drought the first thing many people want to do is water their gardens. 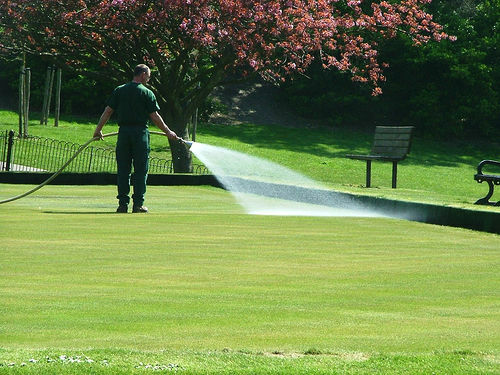 As stated, the term “hosepipe ban” actually means that water restrictions have been imposed. But it creates headlines and in a way this is what water companies are also aiming for. This gives them free publicity in their region about the severe shortage of water supplies available. So in theory this publicity puts the idea of water saving into the minds of the general public. Of course this publicity is also negative for the water company itself and so water restrictions are made as a last resort. 1 Comment on Why a Hosepipe Ban? Hi, As an Australian used to droughts and the requirement for water-saving strategies, I am bemused by the “all l or nothing” approach here, going from no hosepipe restrictions to a total ban. 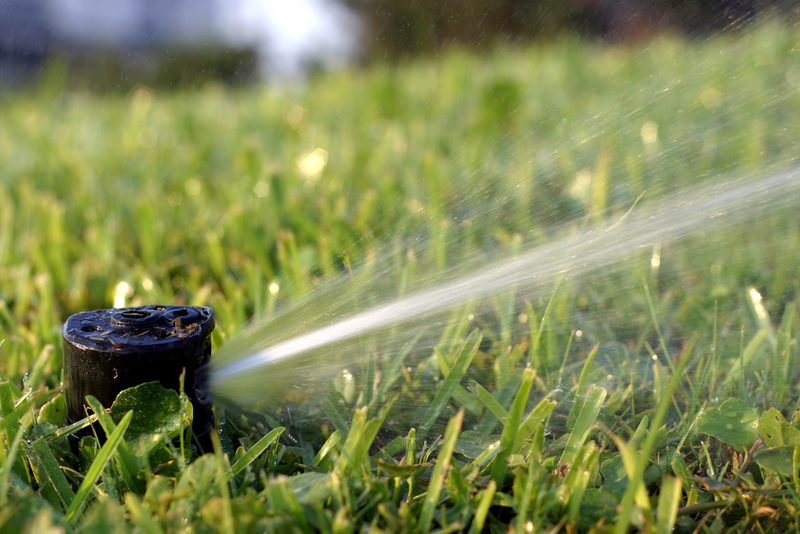 Depending on water reserves and rainfall predictions, why not try a phased approach, such as hosepipes restricted to 1-2 hours of evening use, then watering on alternate days with the same restriction on hours, then odd/even house numbers, then different different postcodes on alternate days?